Aftermarket ECM calibration may be required. You are responsible for verifying compatibility with your tuning provider. 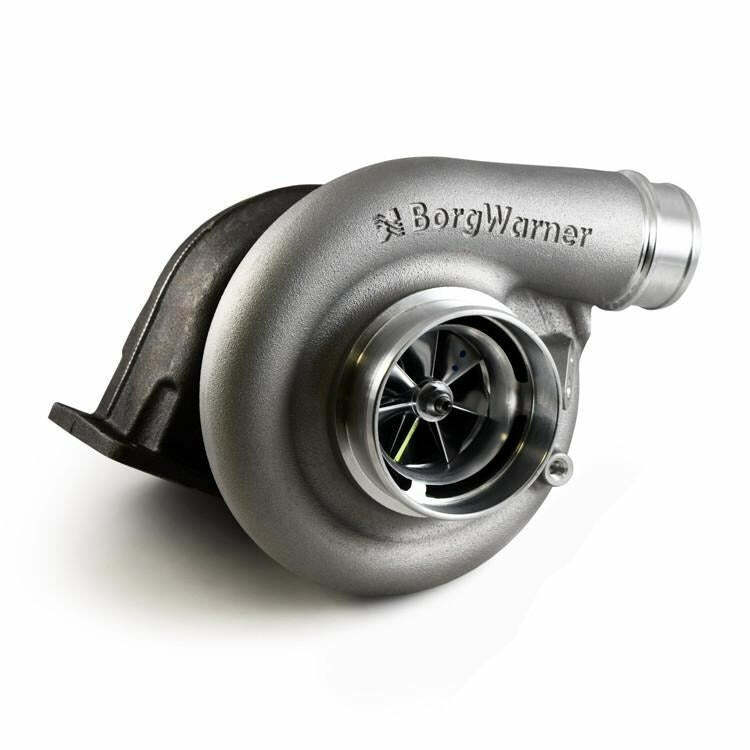 We have performed extensive testing of BorgWarner's new SX-E line of turbochargers and they have proven to be a great match for the 5.9L/6.7L Cummins, 6.4L/6.7L Ford, and 6.6L Duramax engines. This option includes the 63mm compressor wheel and 73mm turbine wheel. The 73mm turbine wheel is larger than we are used to using, but the twin scroll design helps to retain the response and drive-ability in the lower RPM range. The benefits of the 73mm turbine wheel include lower drive pressure, lower EGTs, and more power! During our testing we experienced an average of a 200 degree drop in peak exhaust gas temperatures when compared to most factory turbocharger setups. 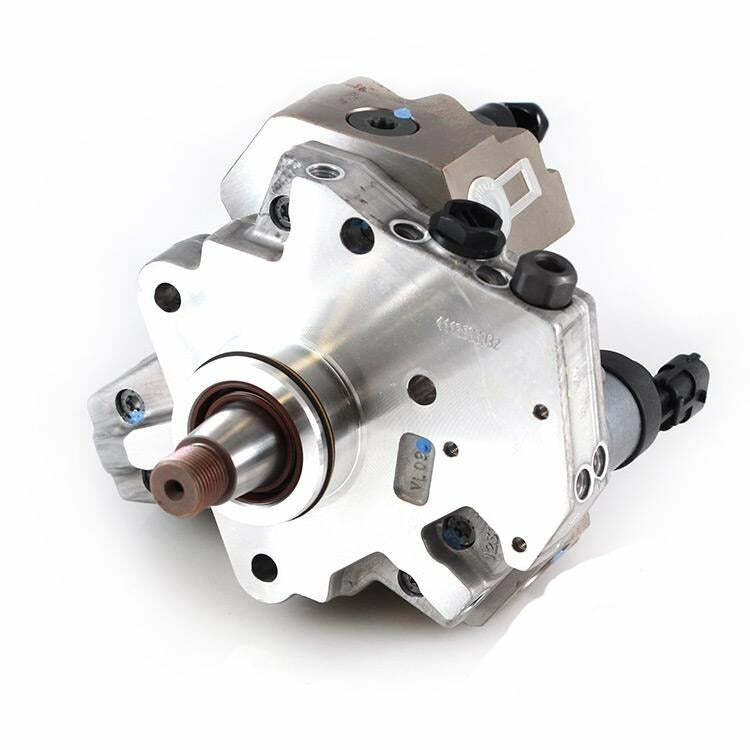 Forged Milled Wheels (FMW) are standard on all SX-E turbos and these compressors work in conjunction with the new enhanced covers that feature an integrated speed sensor port and pre-machined boost port. BorgWarner has also stepped up their game with a 6 pad or 360 degree severe duty thrust bearing that is featured in all SX-E turbochargers.